I love it when it rains. It’s winter here in Australia and we get a lot of rain during this time of the year. 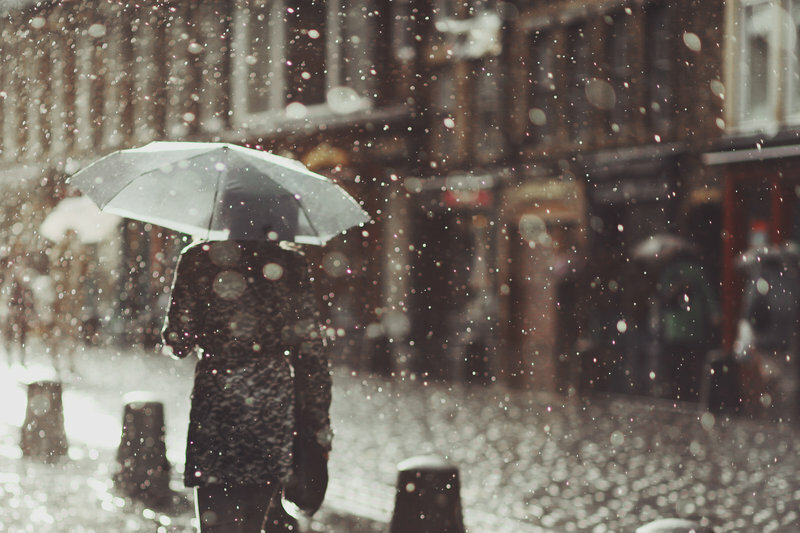 I simply enjoy the sound and the nostalgia of rain. Probably because it reminds me of my home back in Springfield, Missouri where it used to rain quite a bit. I know rain can be wet and uncomfortable but isn’t there just this simple pleasure about it? You can probably agree with me. So, yeah…I’m just sitting here typing away on my laptop in the kitchen and I’m listening to the rain. I prefer this part of the house better than the office because it’s situated right by the glass doors that provide entry to the back deck. The peaceful effect rain births makes me think of spiritual rest. Are you at peace? You know, that feeling when you can just sit inside by yourself, drink coffee, read a good book, and just enjoy it while relaxing your soul? I’m not just talking about finding comfort in material things or in this world but something that goes even deeper than that. That rest you have when you are no longer God’s enemy. You might be thinking, “God loves us, how can we be His enemies?” Anyone that doesn’t follow God wholeheartedly is classified as an enemy of God. I didn’t come up with that- it’s in the Bible. So, friend, are you at peace? You who are coming to this blog seeking for something? Did you find it? Because you won’t find it here- it can only be found in an honest, heartfelt conversation with God. Confess anything that keeps you far from God, turn, and receive His everlasting peace. Then, listen to the rain and cherish the rest you received from God but make sure to remain close to Him in order to maintain it. And one more thing, have you heard of the yoke of Christ? Rest goes deeper than peace- it is an attitude of continual surrender to the Holy Spirit in order to die more and more to yourself daily and let God live in an through you. Take His yoke upon you and learn from Him and you will find rest- true rest for your weary soul!